Celebrating the 50th anniversary of the founding of the Society of Cartographers, Cartography: A Reader presents a special selection of over 40 papers from the archive of The Bulletin of the Society of Cartographers, the Society’s respected international journal. Read the book’s Foreword, written by SoC President Danny Dorling. 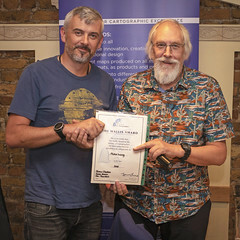 Arranged chronologically, the book charts the key technological and theoretical developments of cartography and map design from the 1960s to the present through the work of leading authors such as Danny Dorling, Peter Haggett, Henry Castner, Martin Kemp, Peter Vujakovic and Michael Wood. Check the book’s Contents page. 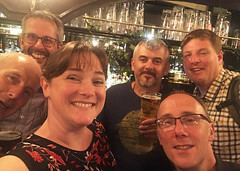 The papers are complemented by a series of new essays written by editors Steve Chilton and Alex Kent which set these major advances in their wider context, from SYMAP to OpenStreetMap and from the models of cartographic communication to critical cartography. Read the Essay on the 1960s, written by SoC Chair Steve Chilton. 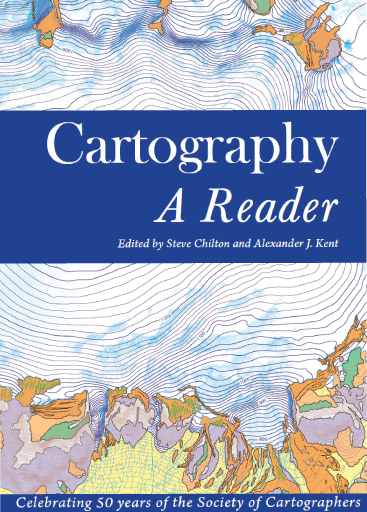 With 300 pages packed with colour and b&w maps/illustrations, the unrivalled format and superb value make Cartography: A Reader an excellent introduction to the subject for students, mapmakers and for all with an interest in maps, mapping and map design.